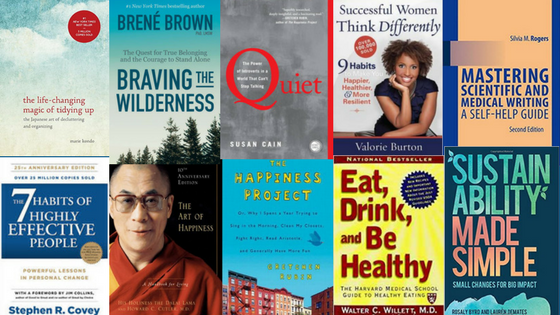 Self-help books are "designed to assist people in achieving things for themselves." Text: "self-help." 1.1. Oxford Dictionaries. 2018, https://en.oxforddictionaries.com/definition/self-help. Accessed 31 Mar. 2018.